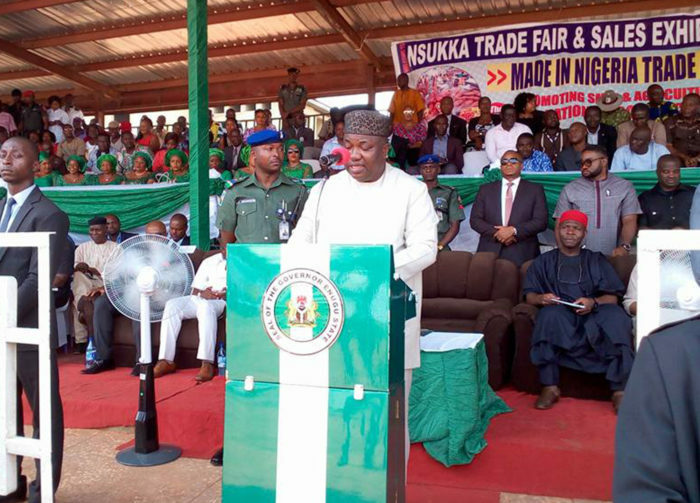 Gov. 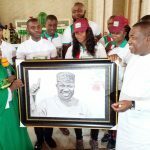 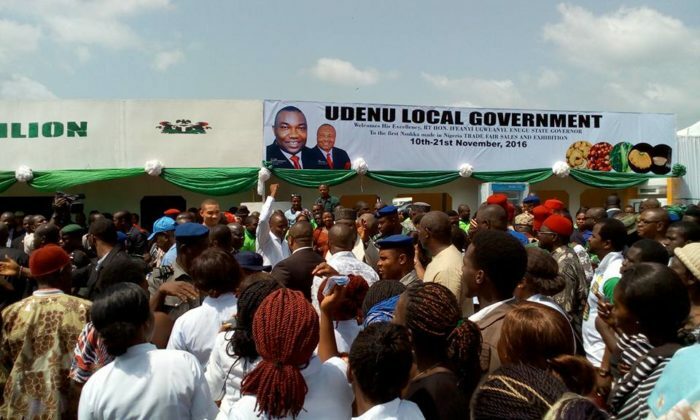 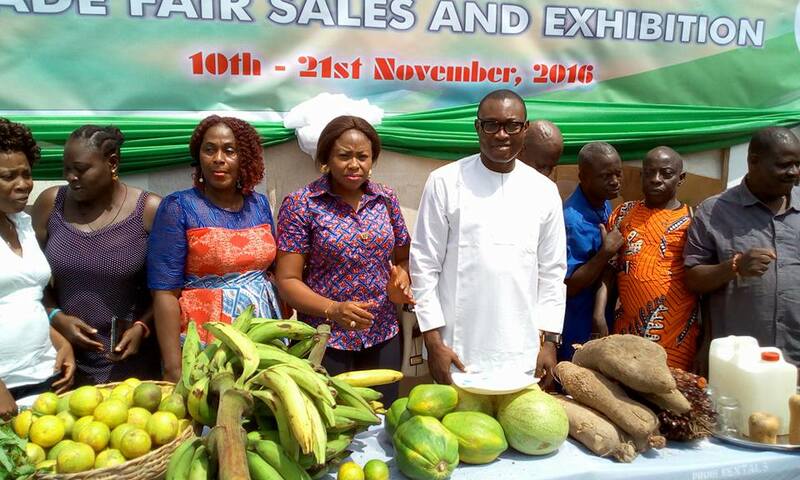 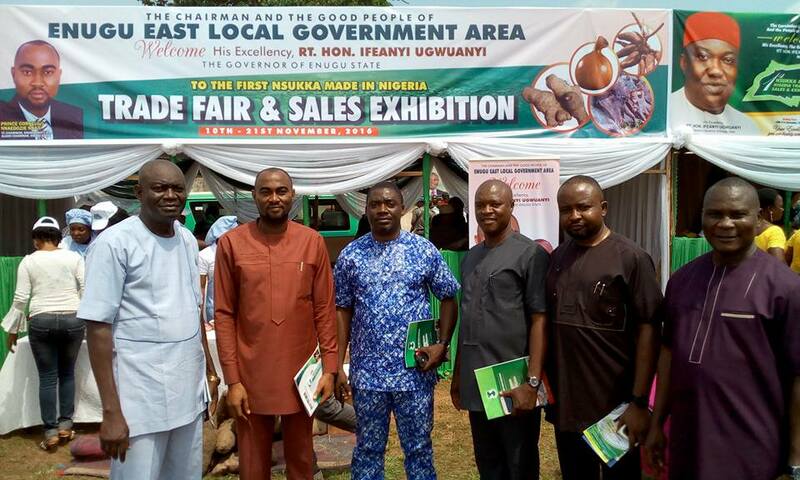 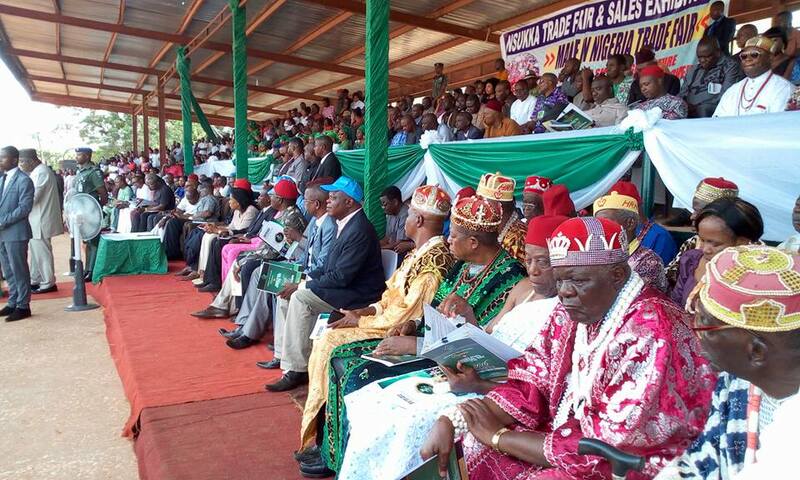 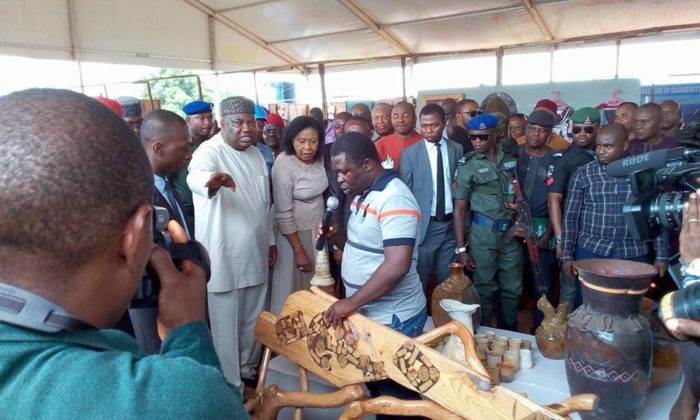 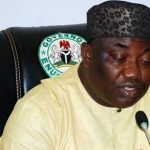 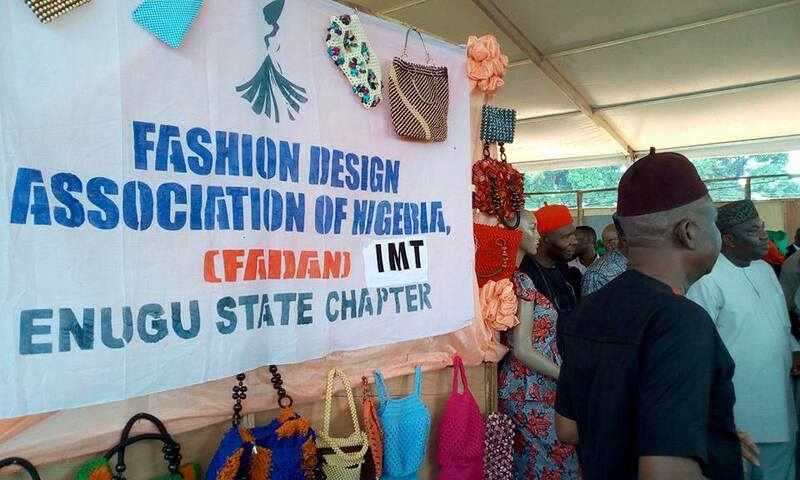 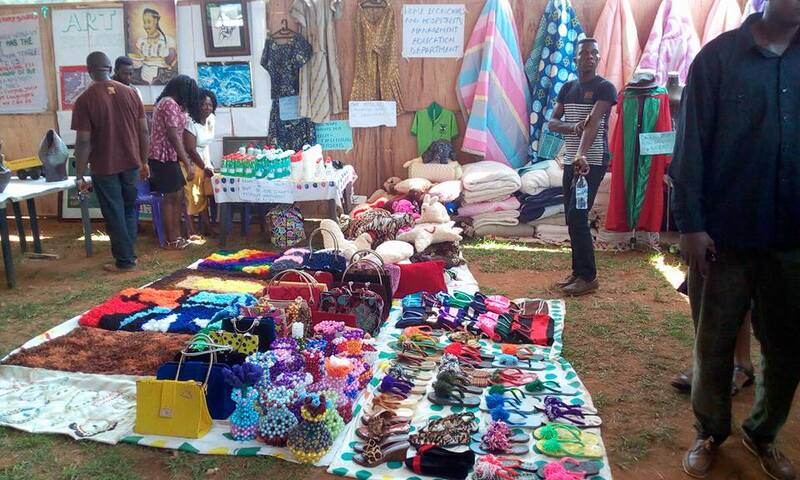 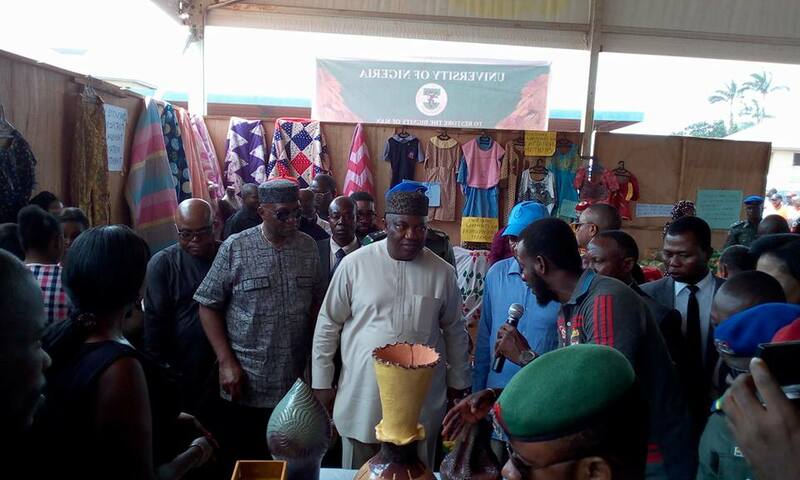 Ugwuanyi participating at the first Nsukka Trade Fair/ Sales Exhibition organized by the Nsukka Chamber of Commerce, Industry, Mines and Agriculture (NSCIMMA) to promote business and economic development in the State in general and Nsukka zone in particular in order to create wealth and jobs through entrepreneurship and innovation. 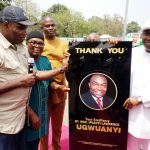 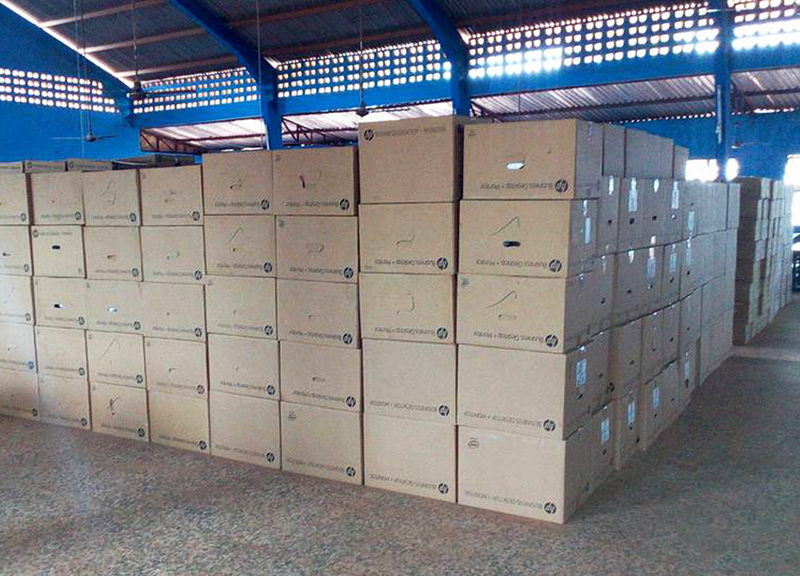 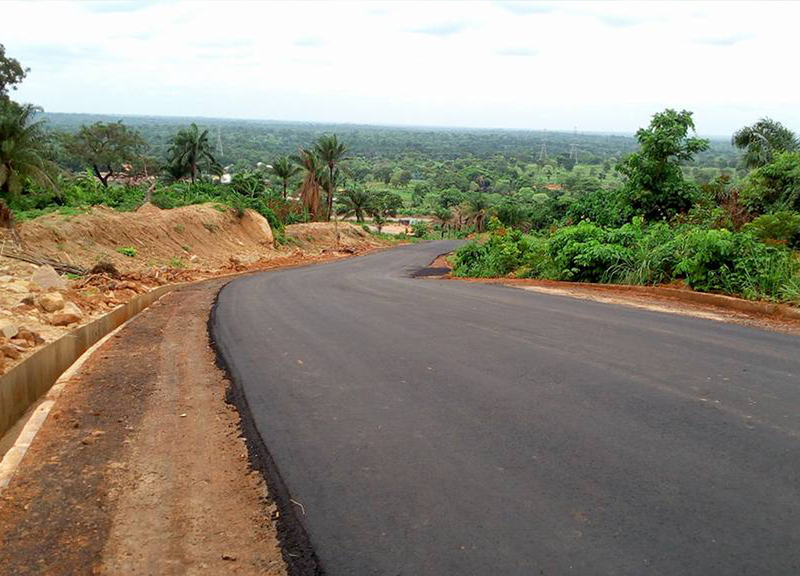 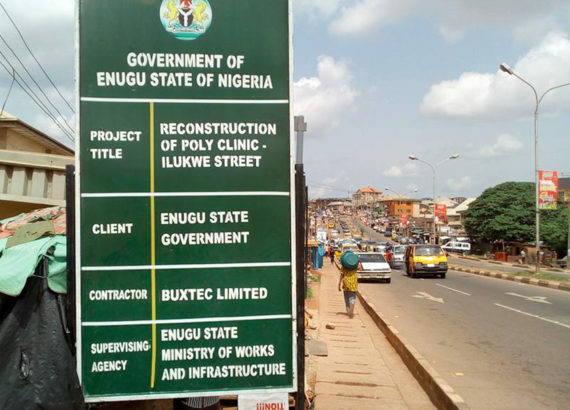 THE PEOPLE OF OGBAKU COMMUNITY IN AWGU LGA WILL REMAIN GRATEFUL!